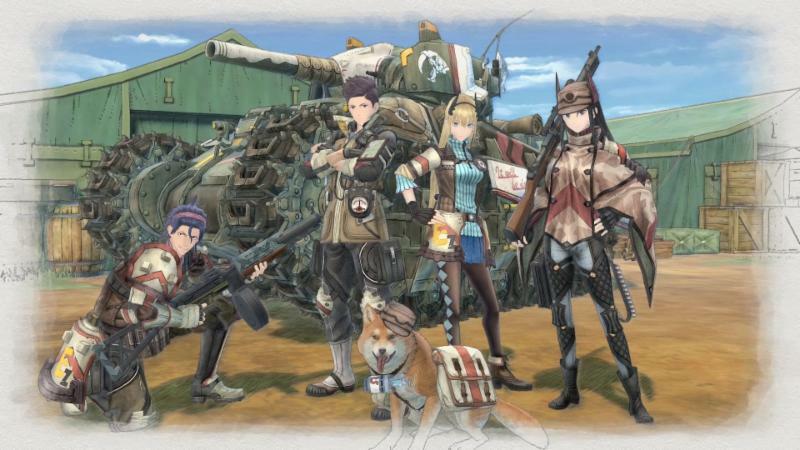 The Valkyria Chronicles 4 Demo is available to download completely for free on the PlayStation Store, Microsoft Store, and the Nintendo Switch eShop. 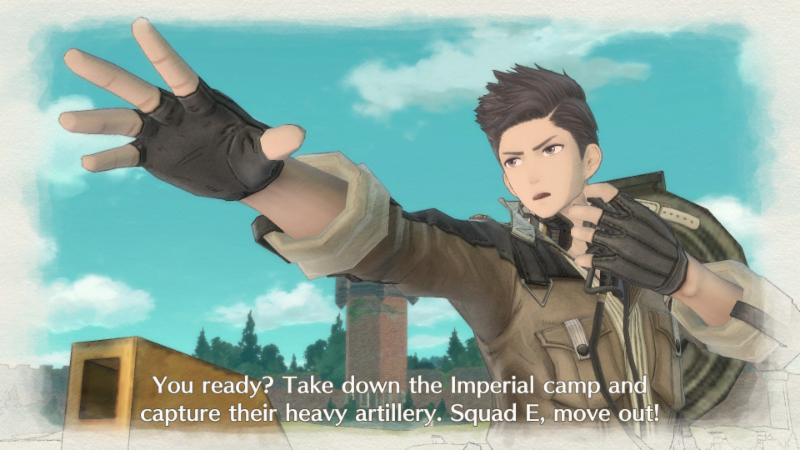 In the demo, you will join Commander Claude Wallace and his comrades in Squad E as you begin Operation Northen Cross. 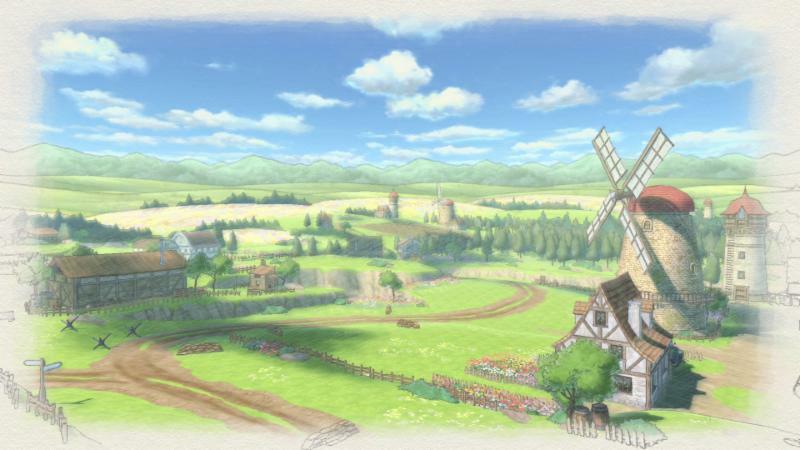 You can experience the beautiful watercolor aesthetic of the series done by the CANVAS Engine. 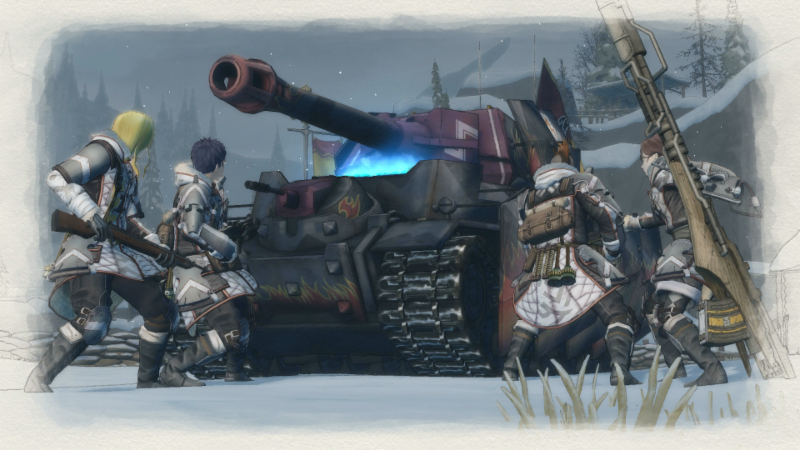 In the Valkyria Chronicles 4 demo, you play through the prologue, the first two chapters of the game, and an exclusive bonus mission that was created exclusively for the demo. 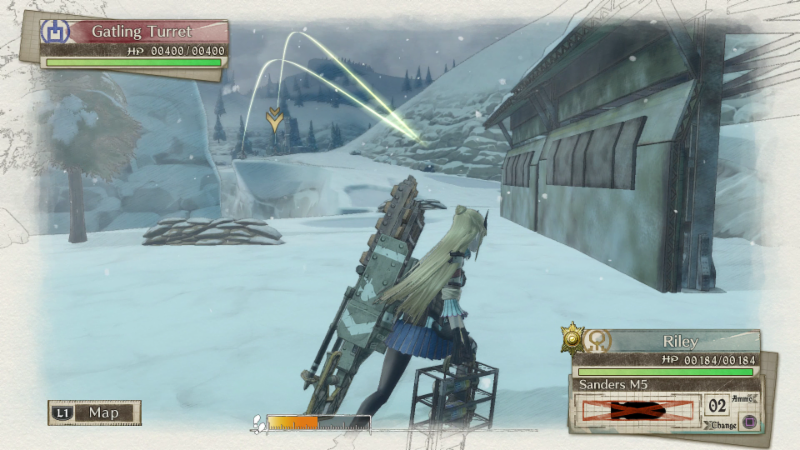 Your save data from the demo will transfer over to the full game, so you can pick up from where you left off. That means your items, class levels, earned experience, and currency total will be there when you pick up the full game on September 25th. When you import the save date from the demo, you will receive an exclusive accessory for the full game. 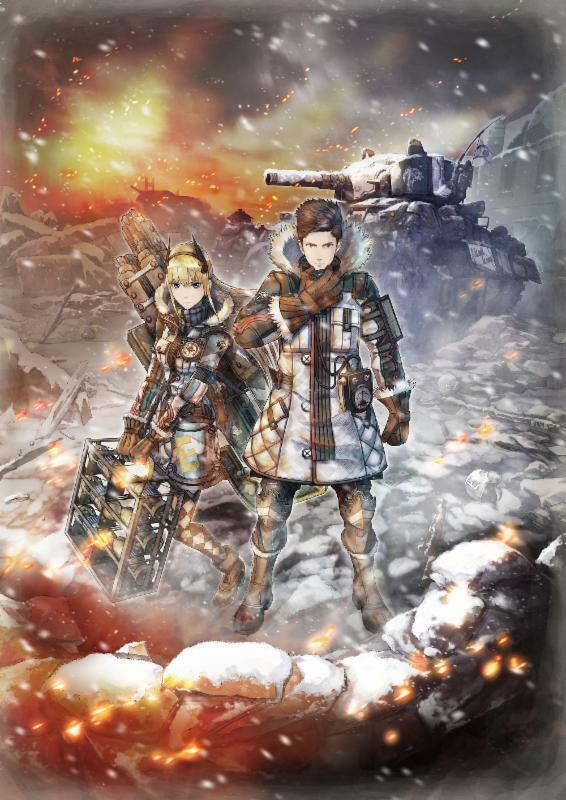 The Return of a Legendary Composer – The illustrious Hitoshi Sakimoto, the original composer of the Valkyria Chronicles series and countless other emotional epics, returns to provide a sweeping orchestral score for Valkyria Chronicles 4. 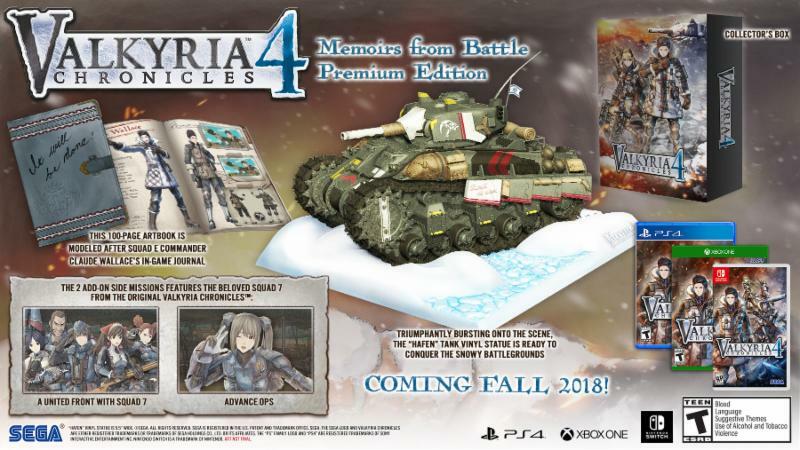 Will you be downloading the Valkyria Chronicles 4 Demo? New Content for Happy Birthdays on Switch! Previous story The Liar Princess and the Blind Prince Storyboard Edition up for Preorder! Dengeki Hobby Web showed off updated SDCS Unicorn Gundam 01, Unicorn Gundam 02 Banshee, and Unicorn Gundam 03 Phenex!